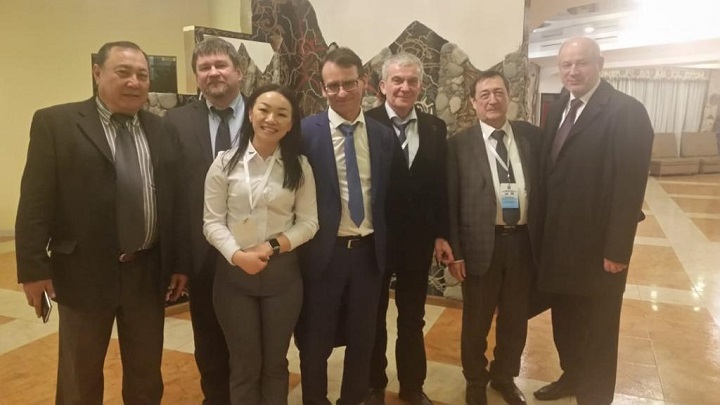 On March 27, 2019, in the capital of the Kyrgyz Republic, Bishkek, the First Forum of Rectors of Universities of Russia and Kyrgyzstan named “Development of Science and Education – Investments in the Future” was held. The event took place in the framework of the visit of Russian President Vladimir Putin to Kyrgyzstan. Sooronbay Jeenbekov, President of the Kyrgyz Republic, addressed the Forum with a welcoming speech, and President of the Moscow State University Viktor Sadovnichy delivered a plenary report. The Forum was attended by the Minister of Science and Higher Education of Russia Mikhail Kotyukov, the Minister of Education of the Russian Federation Olga Vasilyeva, the Minister of Education and Science of Kyrgyzstan Gulmira Kudaiberdieva, 40 rectors of the leading Russian universities and 31 rectors of Kyrgyz universities. The non-state sector of the Russian high school was presented at the Forum by the Chairman of the Board of the Association of Non-State Universities of Russia, the rector of the Russian New University (RosNOU) Vladimir Zernov. 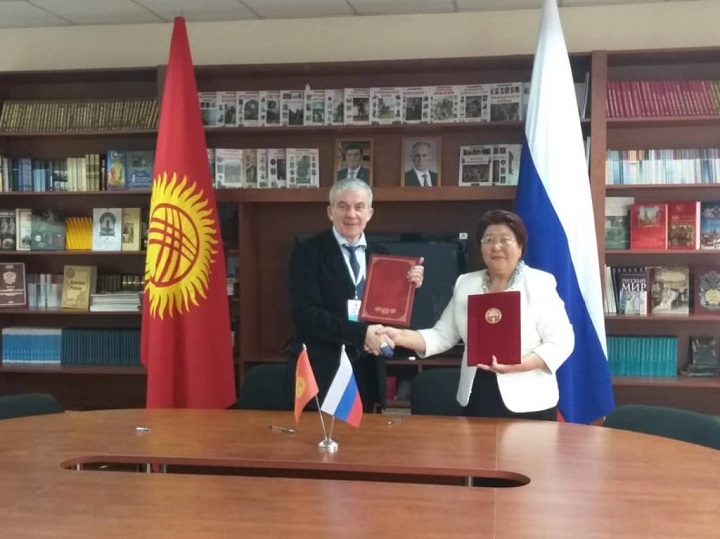 The Forum hosted the session “Kyrgyz-Russian Cooperation in the Humanities and Natural Sciences”, which was moderated by the Rector of RosNOU and the Rector of ADAM Svetlana Sirmbard. Between RosNOU and ADAM / BAFE University (Bishkek Academy of Finance and Economics). The joint educational programs for students in Russia and Kyrgyzstan will be conducted on information technology, nanoengineering, translation and translation studies, Russian language teaching, public relations, economics, management and other areas of training. 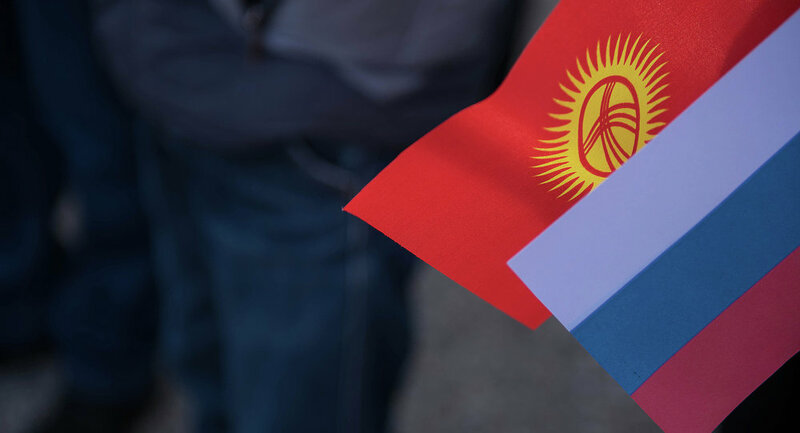 Joint cultural, educational and educational events and projects, internships, summer and winter schools for schoolchildren and students, as well as joint seminars, conferences, webinars will be organized for Russian and Kyrgyz students. Programs implementation will begin in September 2019.